Johana Pimentel started following vjaz.detjam by Olga Kačere. Johana Pimentel started following vjaz.aksessuari by Olga Kačere. Johana Pimentel started following vjazanie tehniki by Olga Kačere. Johana Pimentel likes Cable Afghan Knitting Patterns | In the Loop Knitting by Olga Kačere. Johana Pimentel started following knitting by Natalya Karajanova. Johana Pimentel started following knitting by irina monashevskaya. Johana Pimentel started following Galina by Galina Krasnoperova. 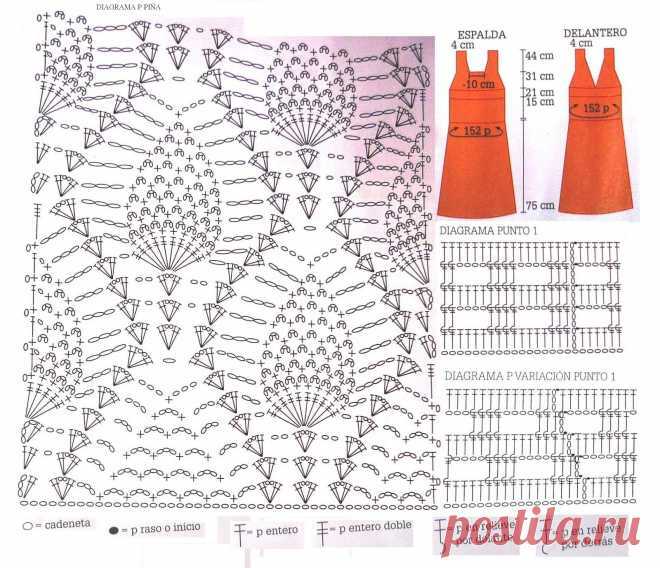 Johana Pimentel started following needlework by Nadejda Kobanova. Johana Pimentel started following notebook by Marina Ponomarёva. Johana Pimentel started following Bouquet of blue violets by Olga Bryilёva.